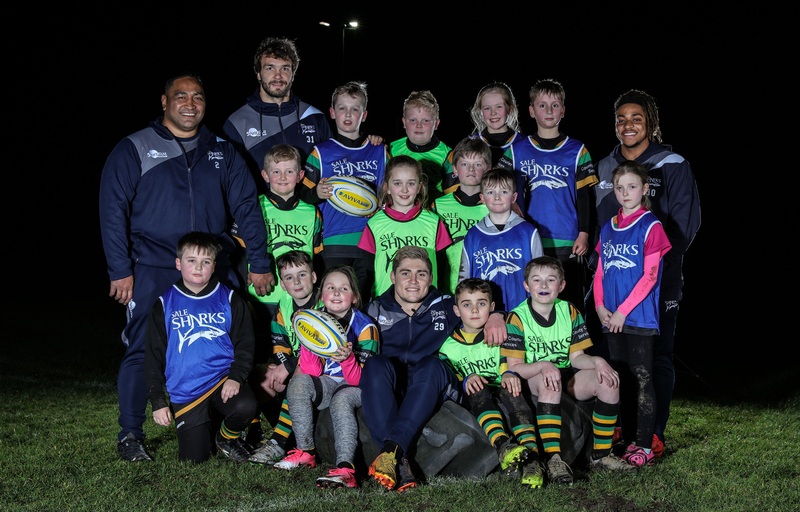 Sale Sharks star James O’Connor surprised local grassroots rugby club Littleborough’s U10s, along with Halani Aulika, Andrey Ostrikov and Paolo Odogwu, as part of Aviva’s ‘Grassroots Surprises’ campaign which is being supported by Premiership Rugby and all 12 clubs. The winners thought they were being given £2,000 worth of Gilbert kit and equipment and a training session with a Premiership Rugby Community Coach, but also received a surprise from the four professional players to top off their experience. 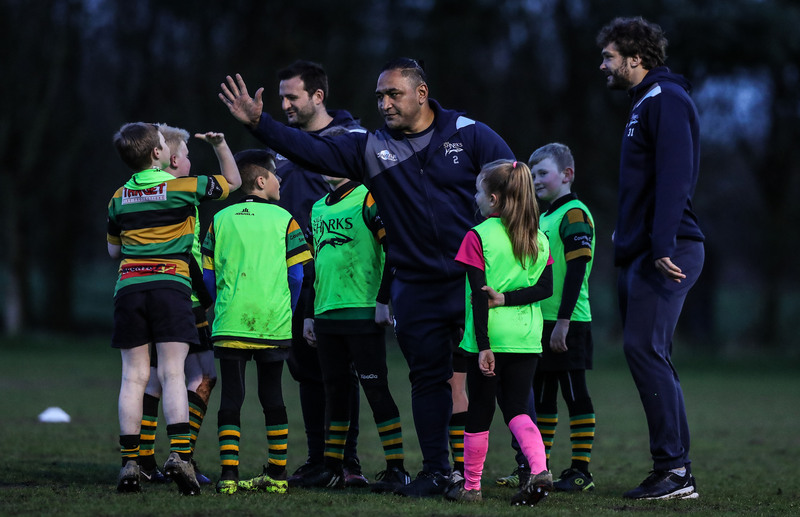 Grassroots rugby plays an important role in local communities, which is why Aviva is committed to supporting these clubs with vital funding, so they can continue to embody and represent the inclusive, fun and loyal nature of the sport. During the visit, the Sharks stars took part in a question and answer session, and Wallabies international O’Connor hopes they were able to inspire the youngsters. “Things like this are massive, these little guys and girls are the future of the game,” said O’Connor exclusively to RUCK.co.uk. O’Connor’s first season at the AJ Bell stadium has been limited to 11 appearances but the versatile revealed he’s back and raring to go. “It’s been a challenging first season, I’d of like to play more but I’m 100% fit now and available for the next game against Worcester Warriors,” said O’Connor. “I think with the weather improving and the pitches hardening you’ll start to see the best of us in the run-in until the end of the season.